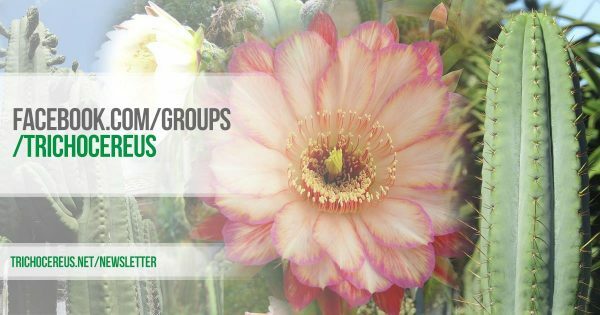 Taxonomic Background: These days, Trichocereus Poco has been integrated into the species Echinopsis Tarijensis aka Trichocereus Tarijensis though there are minor differences between the two. 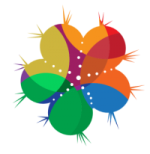 However, the fact that the species is extremely variable makes this a somewhat acceptable decision. 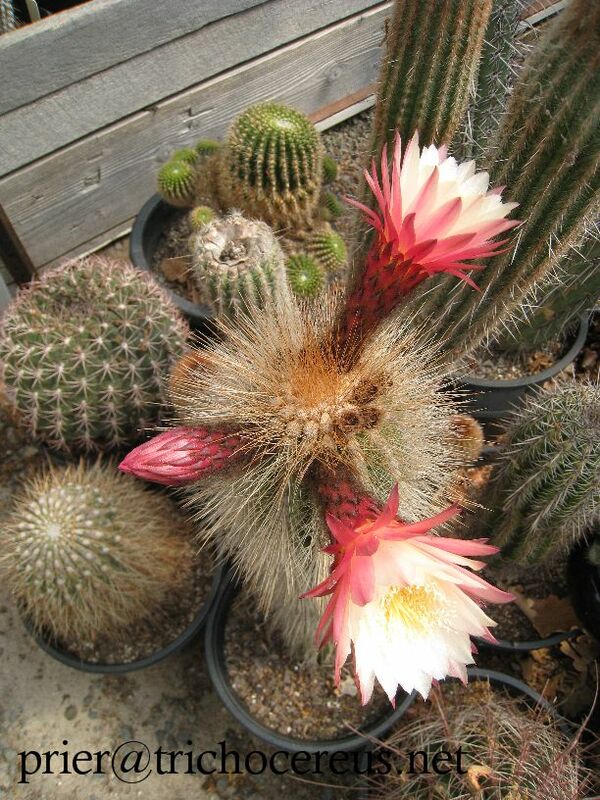 Backeberg tried to keep it separate from Tarijensis and used the name “Helianthocereus poco” for the tarijensis-type Trichocerei from the southern highlands of Bolivia. But his description did not say anything the mature form of this species, which looks totally different to it´s juvenile forms. Description: Trichocereus Poco aka Echinopsis tarijensis var. poco grows like a tree and has between 16-20 needle-like spines per areole in his juvenile form. The adult form has 30-50 stump bristle-spines that are usually bent and twisted. Trichocereus Poco starts shapeshifting into its adult form around a size of 50-70 centimeters while Trichocereus Tarijensis has to get a little higher (1-2 meters) to start looking as its adult form. Flower: A mix between orange and red. 10-15 centimeters long, white with a little touch of rose on top, stylus white to red, filaments bright green (lower part) to white (upper part). There also are variations of the flower in colors like white, pink, beige, peach, etc. 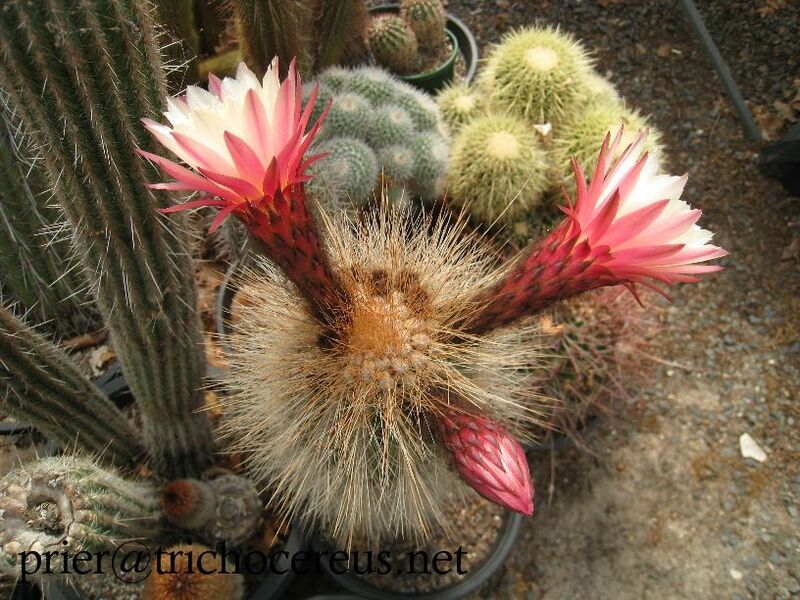 Origin: Trichocereus Poco grows in Bolivia and Argentina. 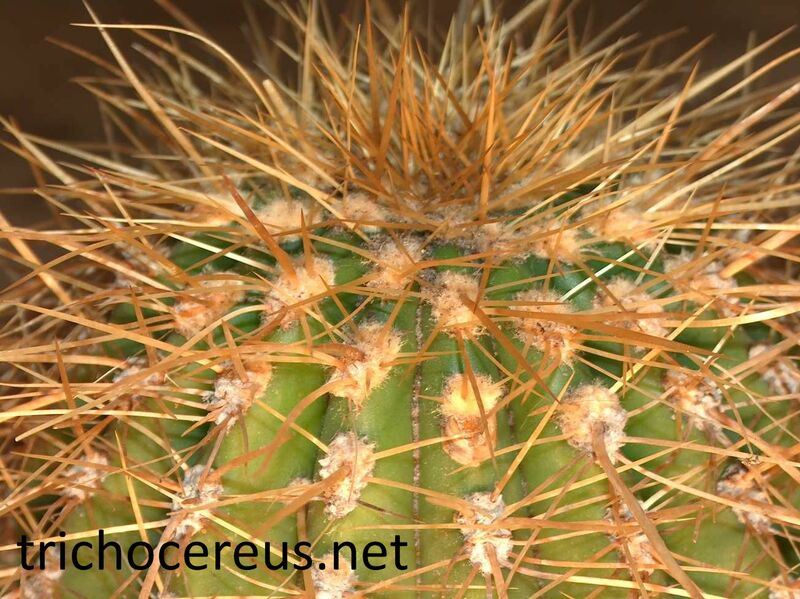 Cultivation: Trichocereus Poco should not receive too much water and requires a good drainage to stay healthy. Species with such a thick spination should be kept drier than other species. The temperatures should never get lower than -5° celsius, though it probably tolerates short time night frosts of down to -9° celsius. But that is really not something that you would want to try because it already starts getting rot problems at around 0° celsius. So keep it dry, overwinter it at a bright and well ventilated area with temperatures around 10° celsius/50° Fahrenheit. If you live in a country with very mild winters, you might be able to get it over the winter by giving it additional frost protection, like a roofing and a purely mineral soil. 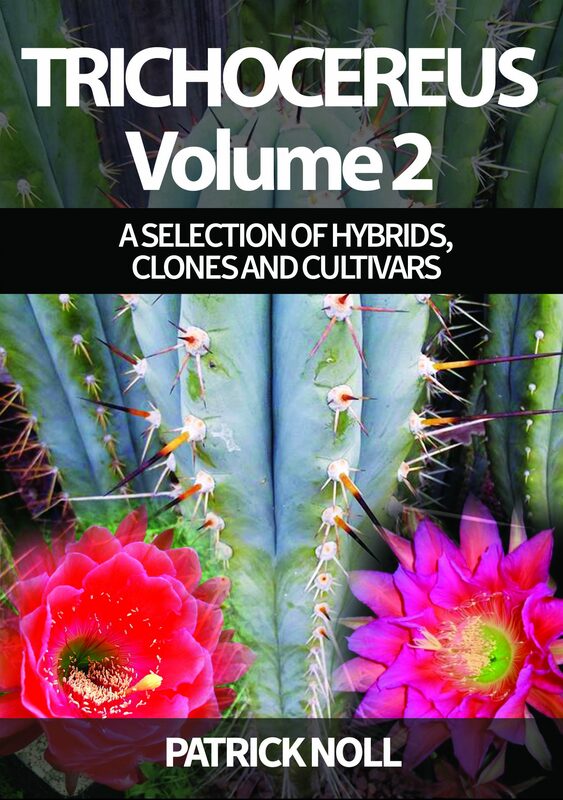 Seed & live cuttings sources: There are really not many sources for some seed of Trichocereus poco and most I know came from Köhres. There also are some live specimens on sites like eBay or Amazon sometimes and they make an amazing showroom plant. Germination: They should be treated like seeds of Trichocereus Tarijensis or Trichocereus Terscheckii. Temperatures between 25° -29° celsius will be sufficient to make the magic happening. Make sure to give it a cactus soil that dries out very fast and only water every now and then after the old water has drained up. Light helps to induce the germination process, so maybe try adding a LED or HPS lamp to your sowing setup and you will get higher germination rates.